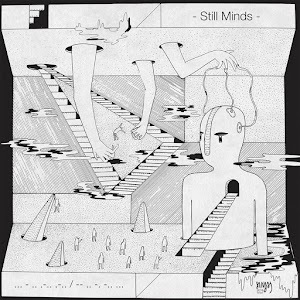 Still Minds’ self titled EP really oozes 90s indie rock. It’s like switching on the radio and going back 20 years. Opening track Why has totally got a bit of a Dawson’s Creek theme tune thing going on. But they smash my Dawson’s Creek reference up straight away with Do I, which has a cracking filthy lead guitar riff through most of it – giving it a real Black Keys/Kaleo vibe. I love the early urgency of Out Of Line and the way the intensity of the two guitars switches things up and then again when lead singer Adrian Dasilva comes in with his higher wispy vocal range. There’s a little spoken word bit which isn’t quite audible and not quite long enough for it to feel intentional, but this along with the little electronic additions on the production give it a nice dreaminess towards the end. What I do keep getting a sense of throughout the EP is the ambiguity of the lyrics. I usually really like having to work out a song’s meaning and finding my own message in there, particularly if there isn’t a clear narrative. However, on this occasion it feels a bit too unclear at times. 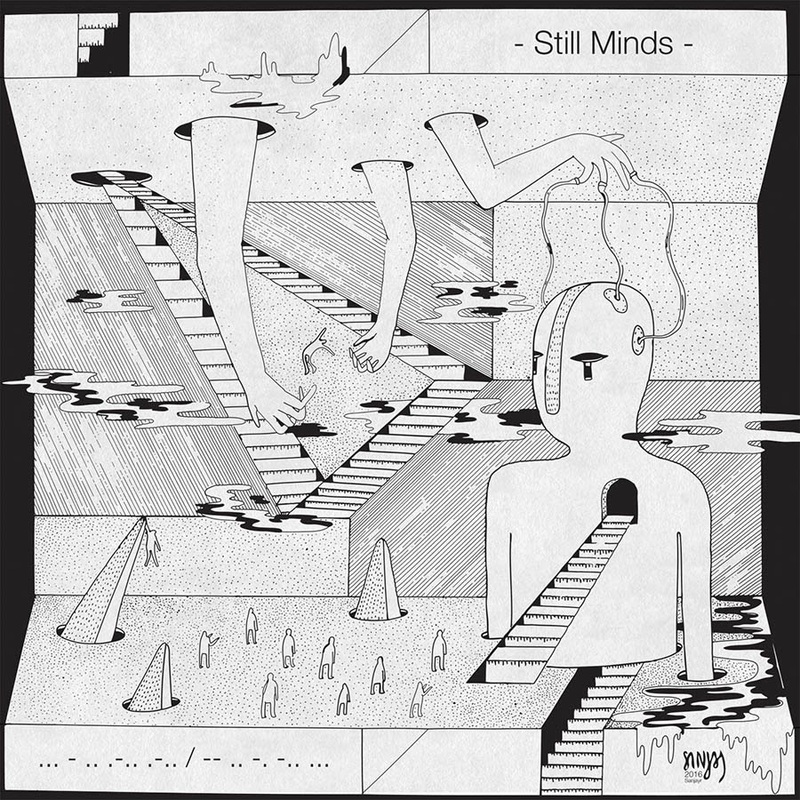 Musically I wouldn’t say there’s a clear theme throughout and I guess you wouldn’t expect there to be for a self-titled EP, but there’s a nice twist with Sad Song. A rustic, melancholic acoustic tune which has hints of Savage Garden about it. Adrian’s voice is the bread and butter of their sound and just as I’m thinking it needs a little meat in places we come to the last track, All The Time. Stand out song for me. The female backing vocals have a little gospel flavour to them and the song on a whole is a great change from the rest of their offering. The cover art is impressive, with a simplistic take on Storm Thorgersen of Pink Floyd and Muse fame. It’s political undertones I like too, but perhaps a little incongruous with the band’s sound. But on the whole, this EP is a grower not a shower. For definite fans of Lifehouse and anyone harbouring nostalgia for the simpler days of the 1990s. You can listen or download the album here.